Last time I took the GMAT, I got a 710. As I study to take it again, I reflect on three mistakes I made last time while studying for the GMAT. When I first studied for the GMAT, I managed to log 150 hours in 10 weeks. One of the biggest lessons I learned was that it is not just about how many hours you study, but how you study in those hours. As I follow my plan to beat my 710, I am making sure to watch where I failed before, so that I can blow past the low 700’s. As you study, learn from my mistakes, so you can achieve your dream score. An error log is ABSOLUTELY critical in studying. Typically, GMAT test takers make one of three types of errors: 1) Careless errors, where you know the content and logic, but made a silly mistake 2) Content errors, where you did not know the needed information to solve the problem, or 3) Logic errors, where you knew the content, but not the GMAT logical way to solve it. My error log consists of using 3×5″ index cards. For every careless error I make, I keep track of it on one card. For example, if I make 2 careless errors out of 20 questions on 7/16, I will write “7/16 – 2/20” and keep track of all my progress on one index card. 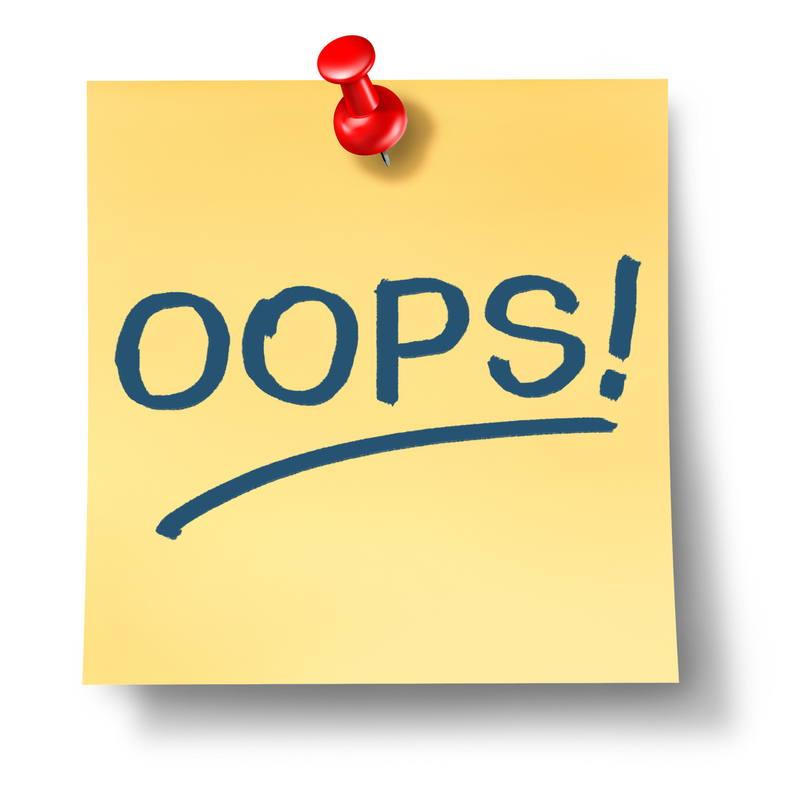 Towards the end of your GMAT prep, you should not be making any careless errors. For “real errors,” I write whether it was a content or logic error, what type of question it was, what is the content matter of the question, and how the solution should have been found. It is REALLY important to understand not only WHY you got the question wrong, but HOW to get the question right next time. I will then review my 3×5″ index cards every few days, drilling myself on content & logic. Content is important. Most of the tests you have taken in your life have probably been content based. Let me make this clear: I ROCK content tests. The problem? The GMAT is not just a content test!!! It tests your logic skills and your ability to look at problems from multiple angles. These problem solving skills are just like any of your other skills, they only improve with practice. It is so critical to spend LOTS and LOTS of time with questions. Not just “getting through them,” but actually looking at each question and trying to understand WHY you got it wrong OR right, did you use the most efficient path, AND were there any aspects that you missed? Quality over quantity will get you your dream score… I promise! Sure, I reviewed my tests. I analyzed what I did wrong, what types of questions I was missing, and what content areas I needed to brush up on. But did I look at the questions I got right? Did I solve them in the most efficient way possible? Did I miss medium, hard, or very hard questions? Did I get lucky on certain questions? Did I guess effectively? I really believe that you should spend just as much time reviewing your practice tests, as you spend completing the tests. You already did half of the work; complete the other half so you can reap the rewards!